Children are not only victims of poor hygiene but they also have potential to become change agents in their communities and beyond. DANA supports schools with programs to carry out general cleaning activities for the schools and within the wider communities where they are located. 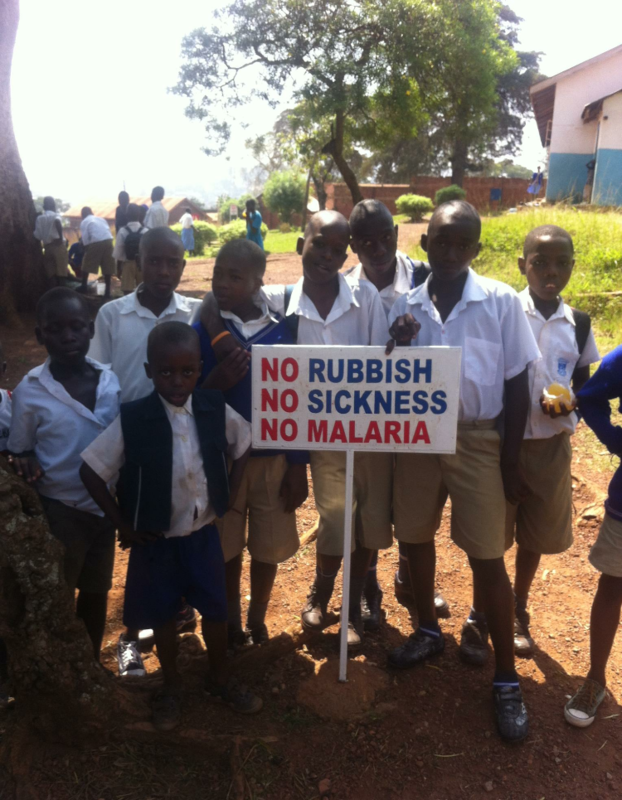 Having a clean environment has both health benefits and a training component for the children. 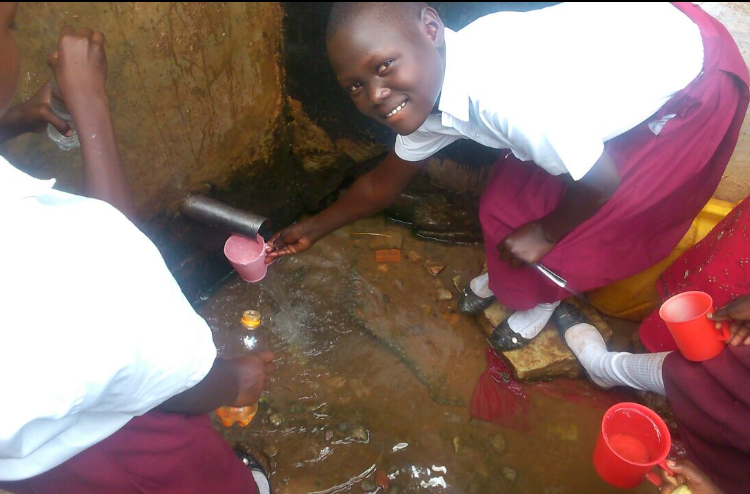 Ensuring proper sanitation for schools is one of the key priorities for DANA. Teaching children the importance of proper sanitation and maintaining good sanitation facilities is a priority. 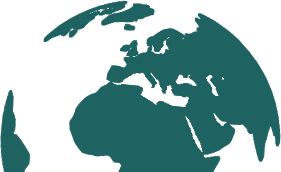 We emphasize the importance of proper sanitation for child survival, development and growth. Doing this with the children will save the future generation from sanitation related diseases and expenses. Ensuring proper menstrual hygiene for schoolgirls too is part and partial of the sanitation and hygiene program in schools that we work with. In Uganda, preventable hygiene and sanitation related diseases are the major causes of bad health and death, especially for children. Working with and through children to uplift the hygiene and sanitation standards is therefore very important to save the lives of children. The Situation Analysis conducted by UNICEF in Uganda in 2015 indicates that lack of access to safe water to one third of all children as well as poor sanitation and hygiene to hundreds of thousands of children, are contributing factors to slow progress in reducing the child mortality. 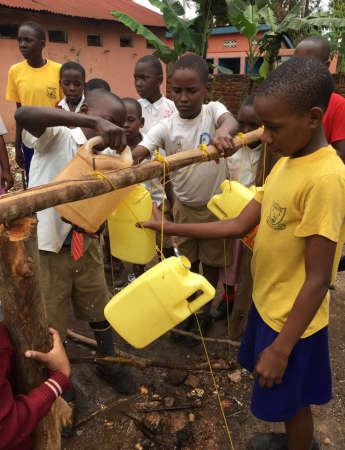 DANA aims at engaging children to ensure use of clean and safe water. Training children in the importance of clean and safe water, not only for themselves but also for everyone in their communities. The water program aims at supporting children to access water and reduce the countless hours they spend fetching it. While doing all this, we mind about the security and ultimate protection of all the children that we work with regardless of their social or economic background. The program trains and establishes a DANA Club in each of the schools where DANA works. 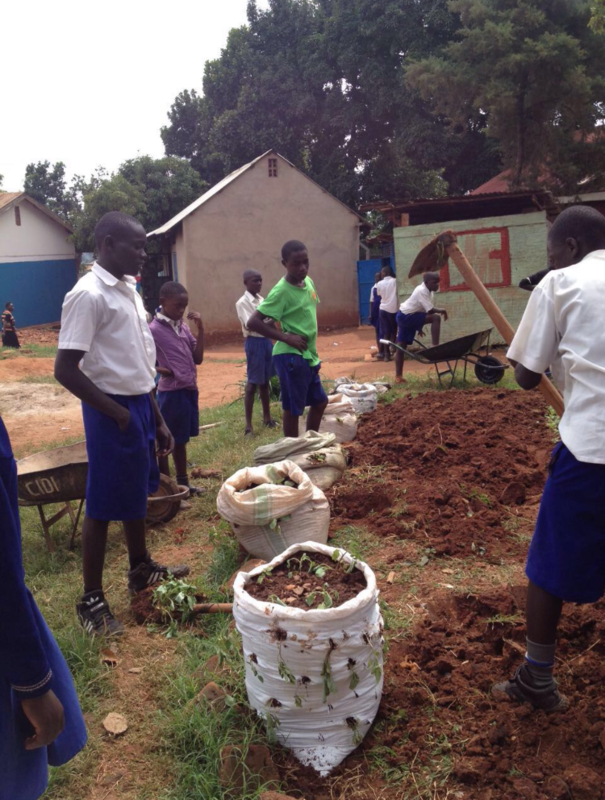 Teaching children to establish and maintain vegetable gardens, growing various types of vegetables, making and using organic manure, pesticides and seed saving. Children acquire skills and transfer the same in many of their homes. The program helps to improve the nutritional status of children in the country where malnutrition is still rampant. For example, the UNICEF Nutrition Action plan 2011-2016 mentions that in 2005, 39 percent of children under 5 years old in Uganda were short for their age (stunted). Stunting indicates chronic malnutrition in children; the stunting prevalence rate of 39 percent means that about 2.3 million young children in Uganda today are chronically malnourished. This farming program does not only give children skills but enhances their – and their families- nutrition as well. 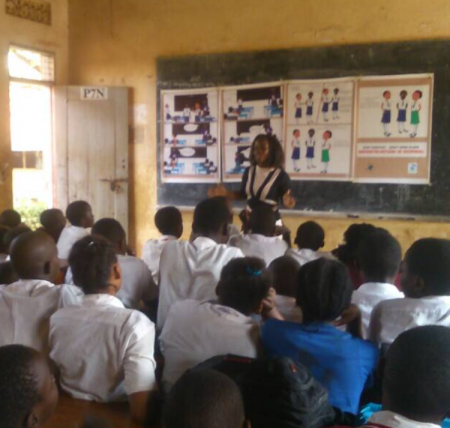 Schools are the best place to target adolescents with information about their health, reproduction and HIV/AIDS. The program includes engaging girls to ensure proper menstrual hygiene and to understand their menstrual cycles. The additional benefit of this, is that girls will miss out less school days because they do not need to stay at home during their monthly menstruation period, which is currently common practice.